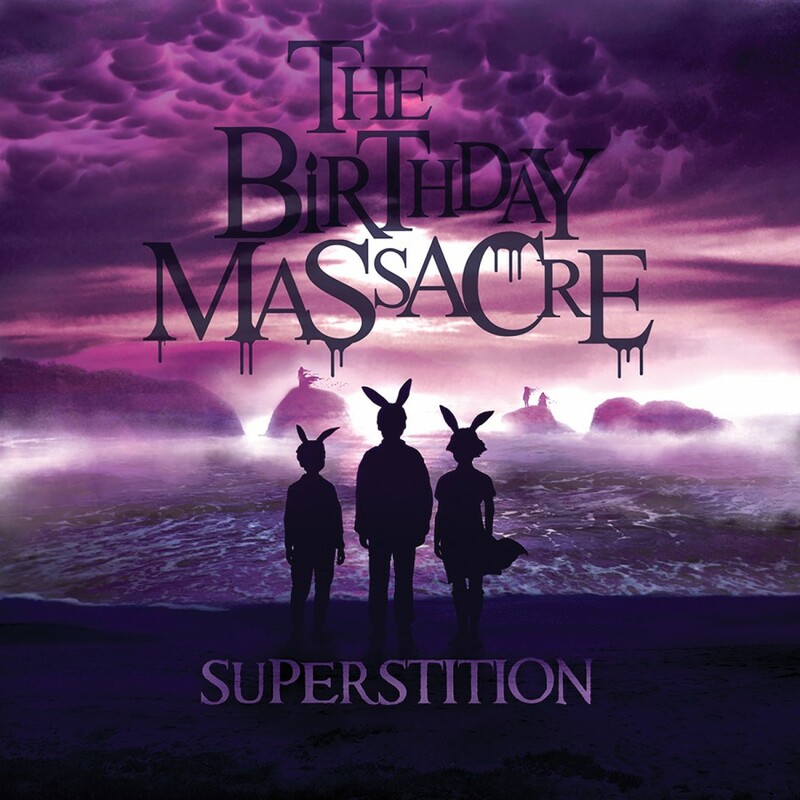 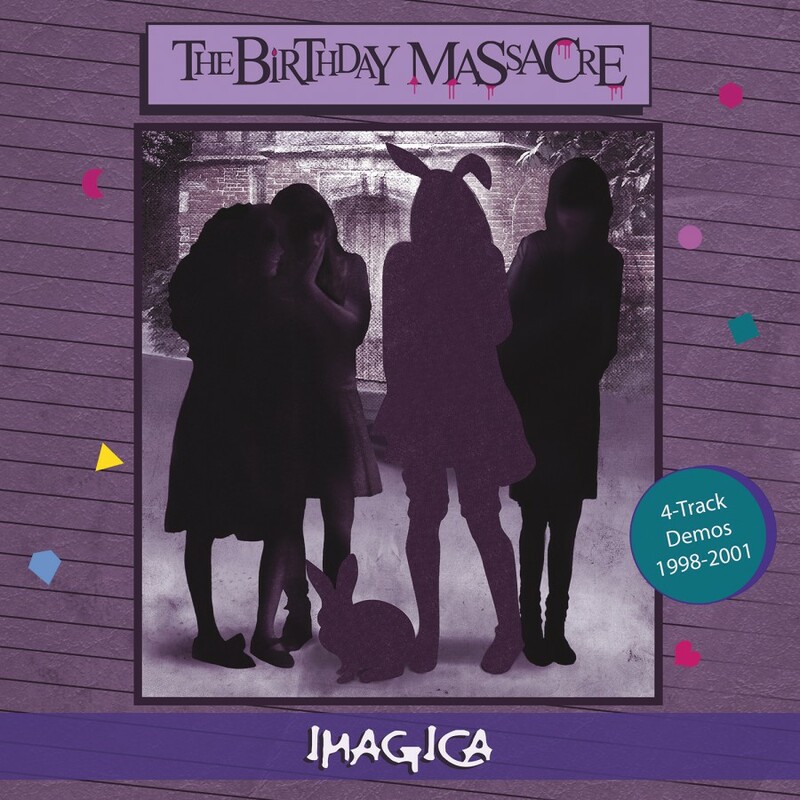 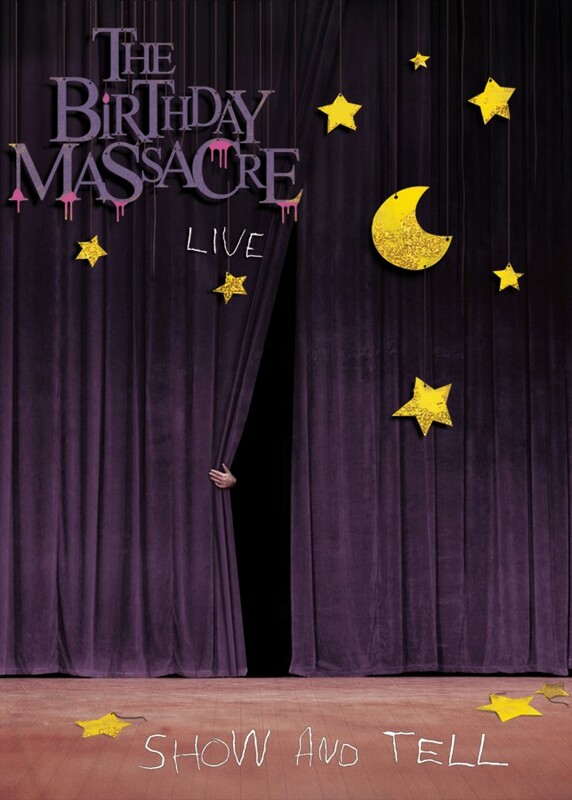 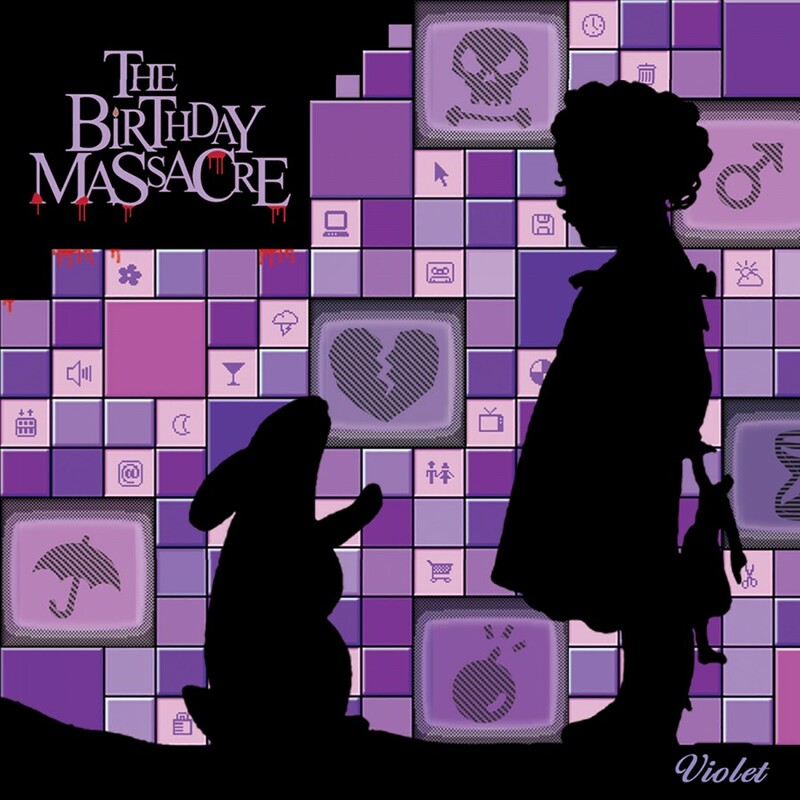 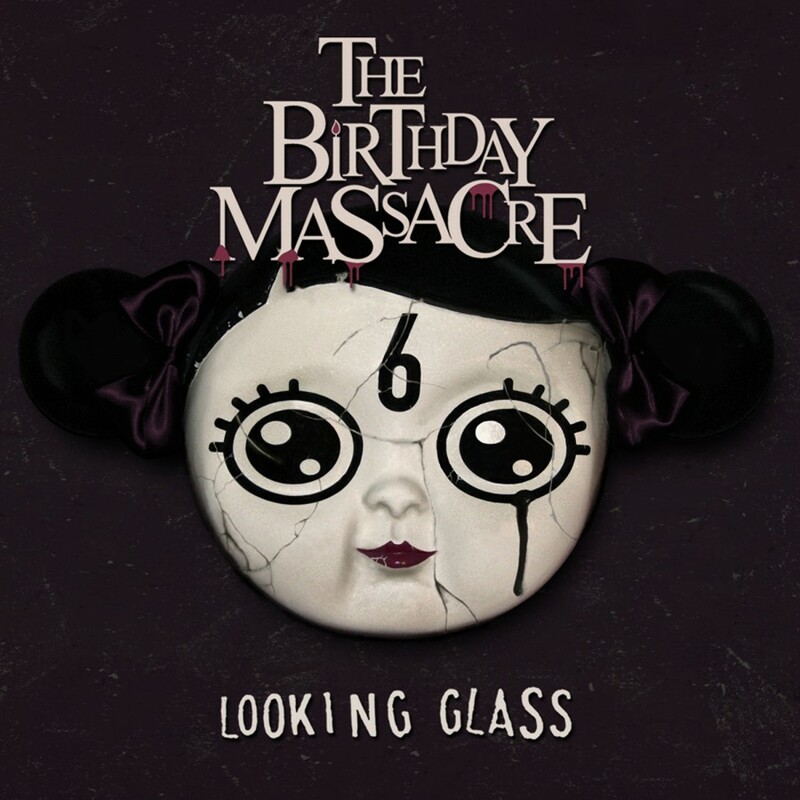 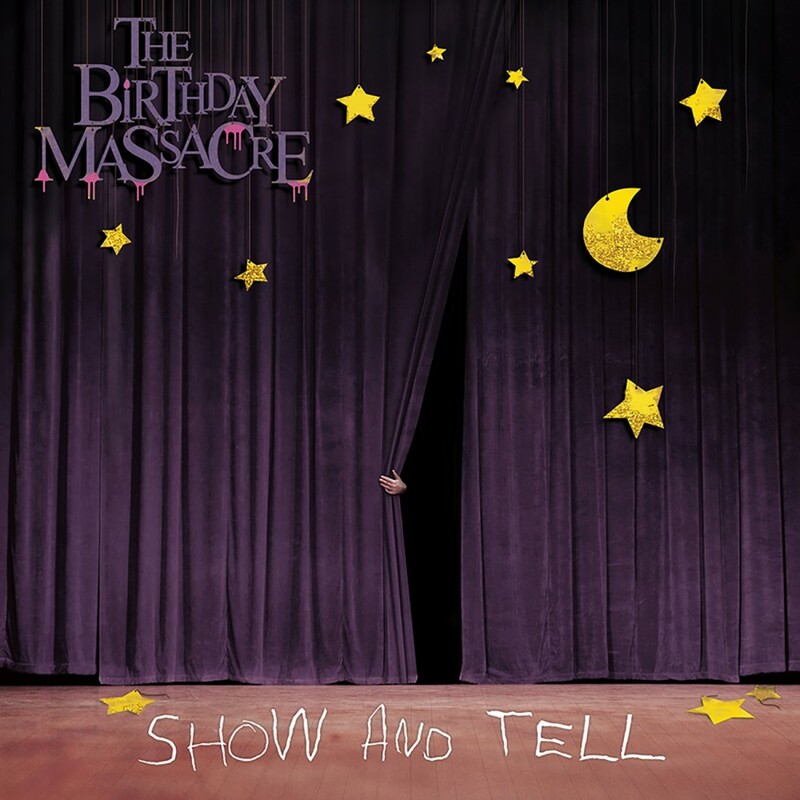 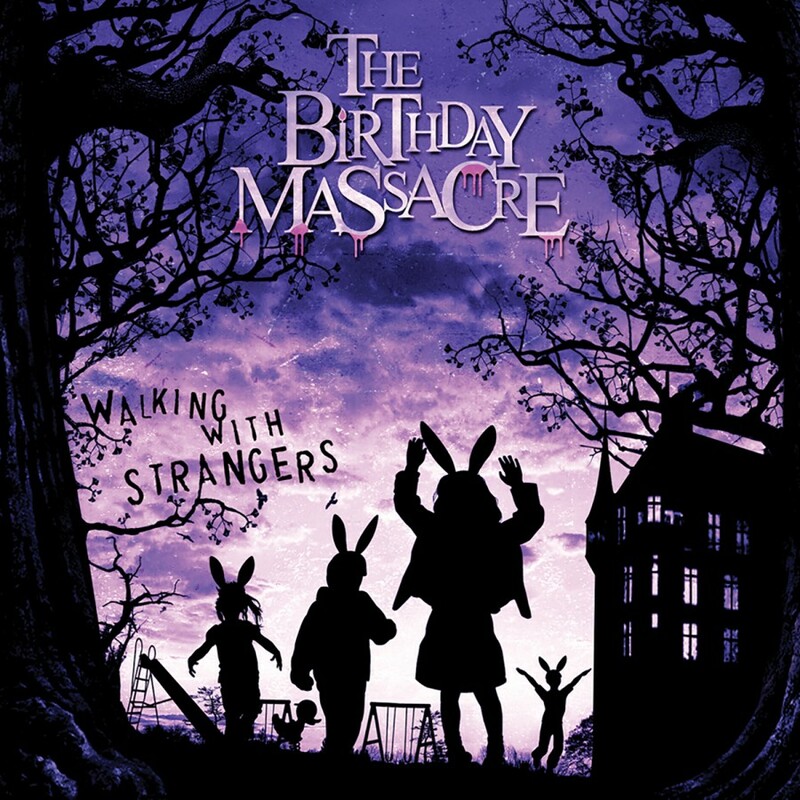 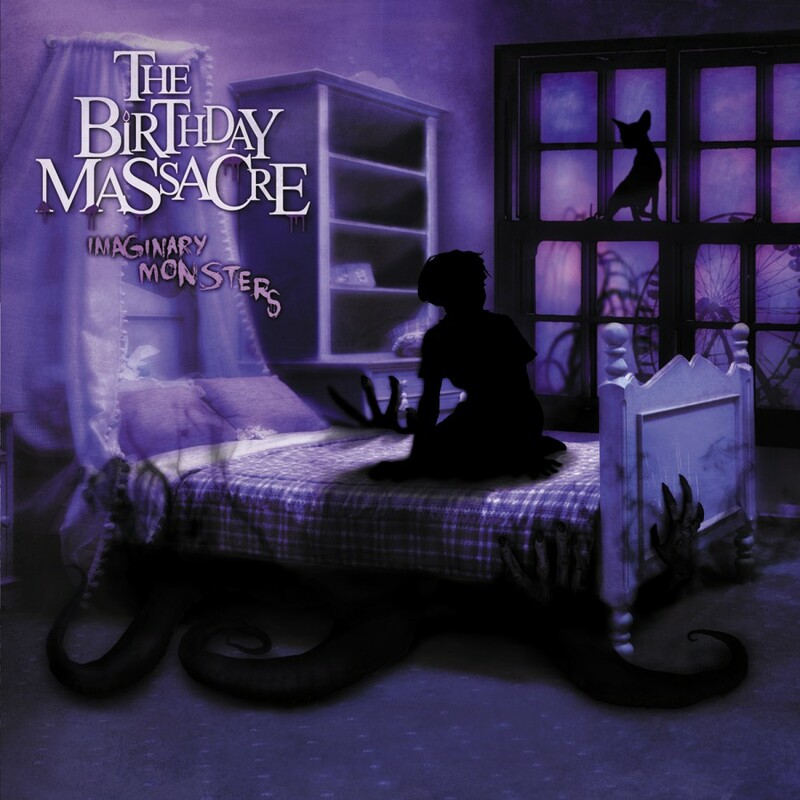 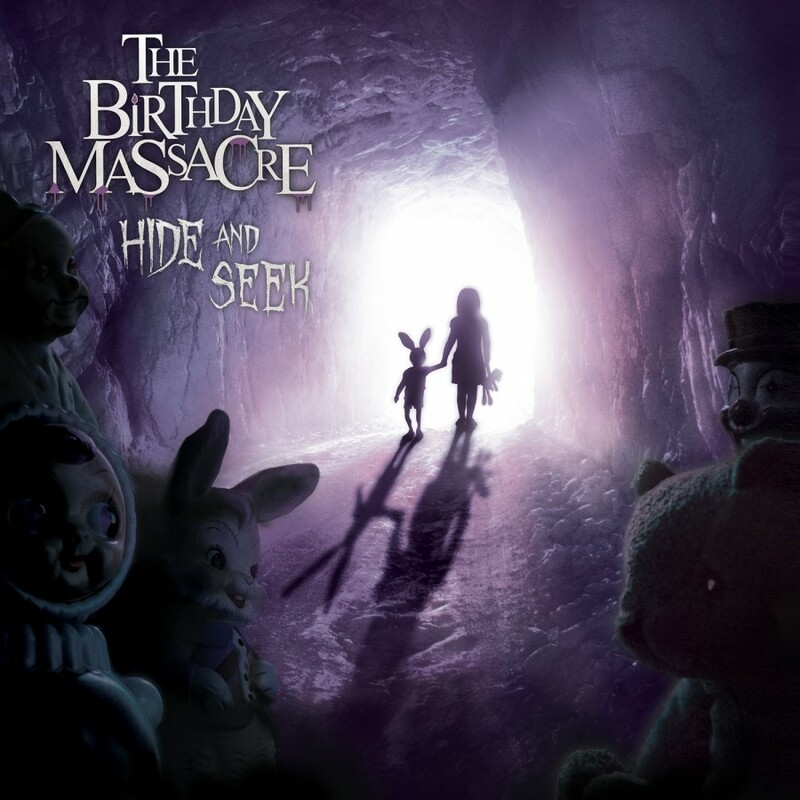 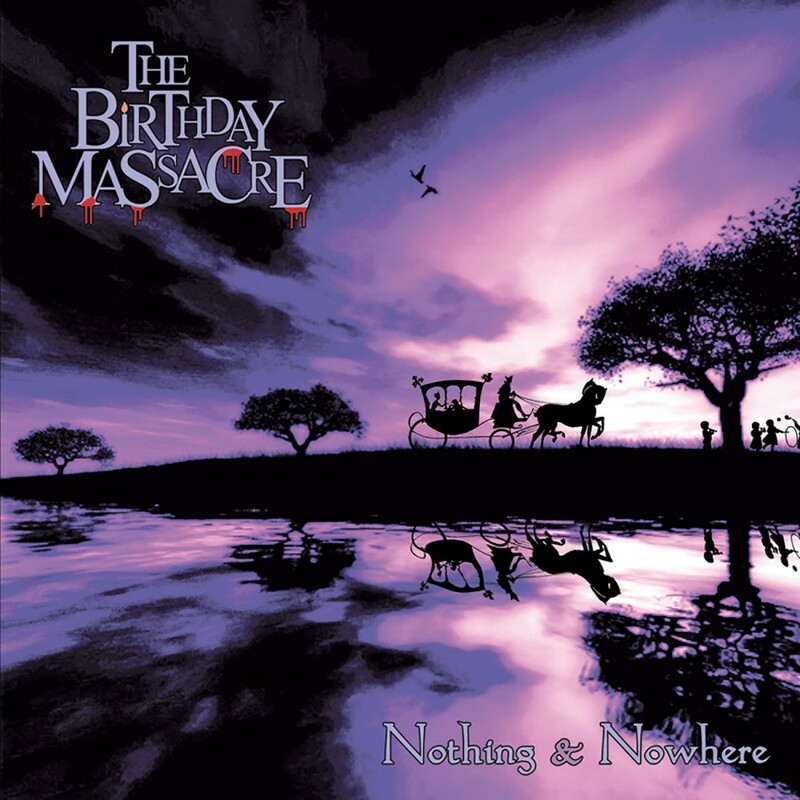 The Birthday Massacre present "Under Your Spell", its most intimate and emotive record to date. 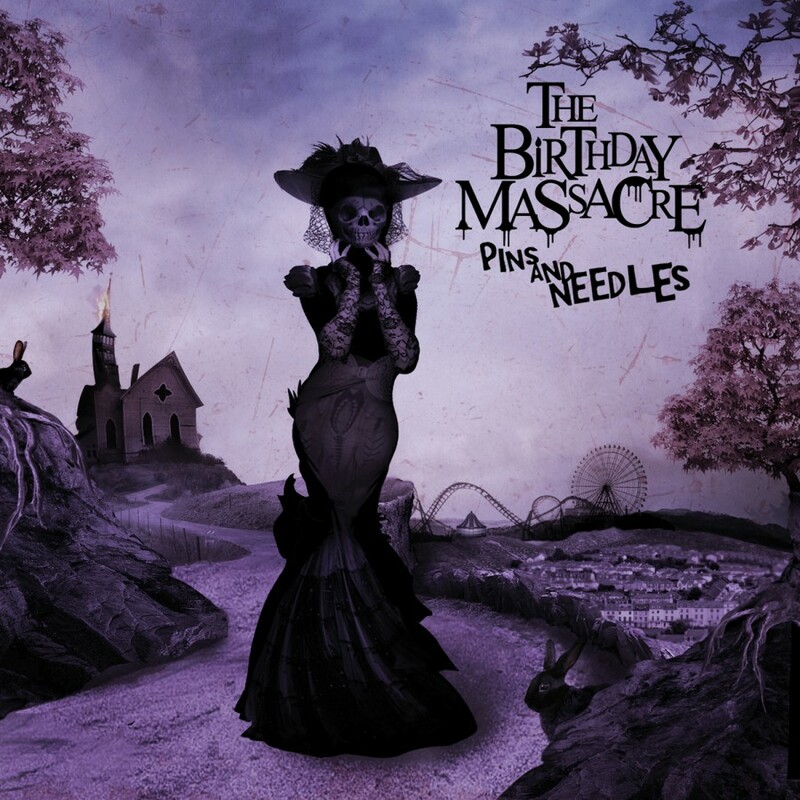 This album is a captivating hybrid of 80's, electronica, and aggressive guitars, fused with dark, cinematic melodic progressions. 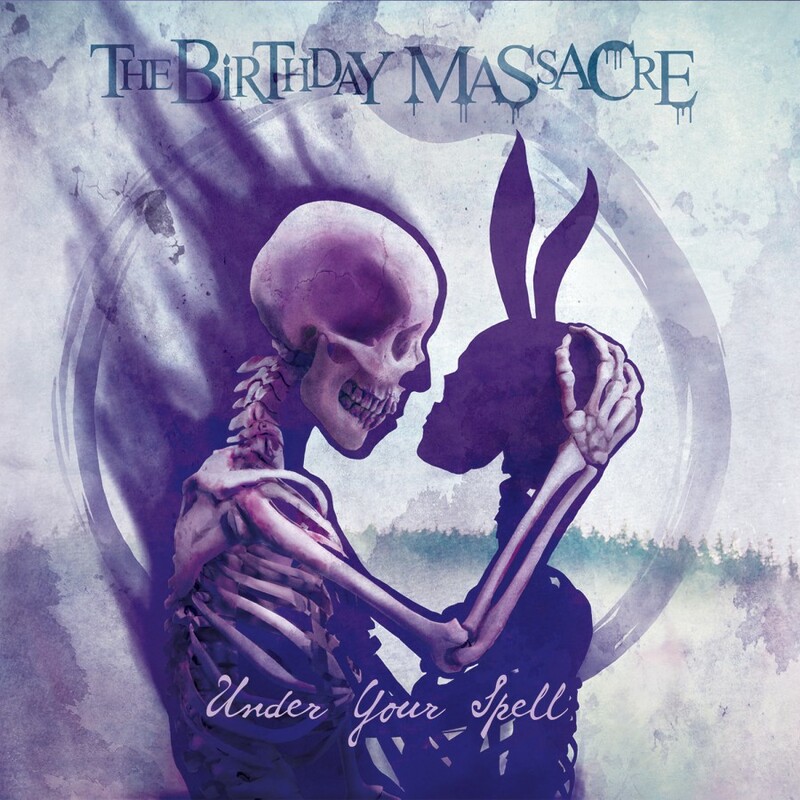 "Under Your Spell" blends the expansive breadth of The Birthday Massacre's signature sound and creates a deeply personal, immersive collection of songs.